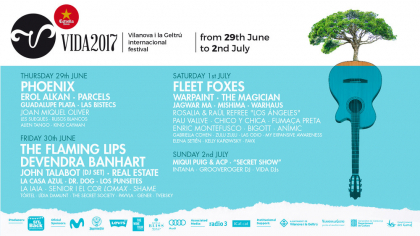 New bands confirmed for VIDA 2017! With an almost complete line-up and being so close to June, here are the bands that are going to perform during the 2nd July journey. Five music projects that will be the ones to put an end to VIDA 2017.